So…. an update: What’s this all about ? Step by Step, project by project, explained and demonstrated in ways you can easily follow at your own pace. Using a combination of video lectures, downloads, hands outs and live forums …. 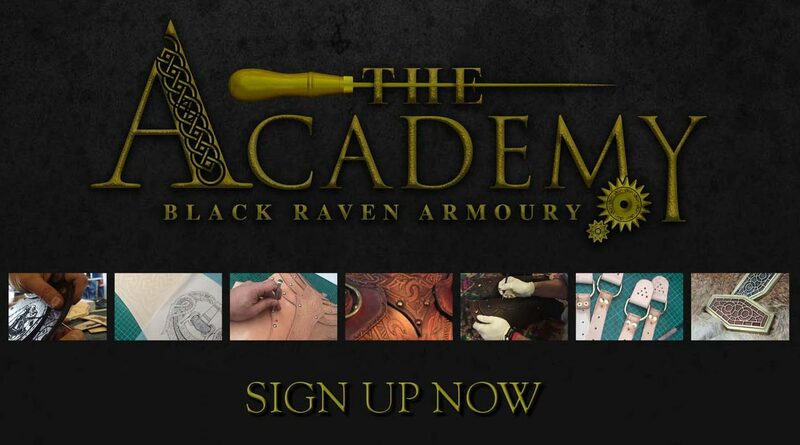 the Academy will help teach you all the skills you need to create your very own masterpiece! Monthly modules automatically delivered to you via our new online membership platform. I will be giving you personal insights and techniques I’ve never shared shared before …. 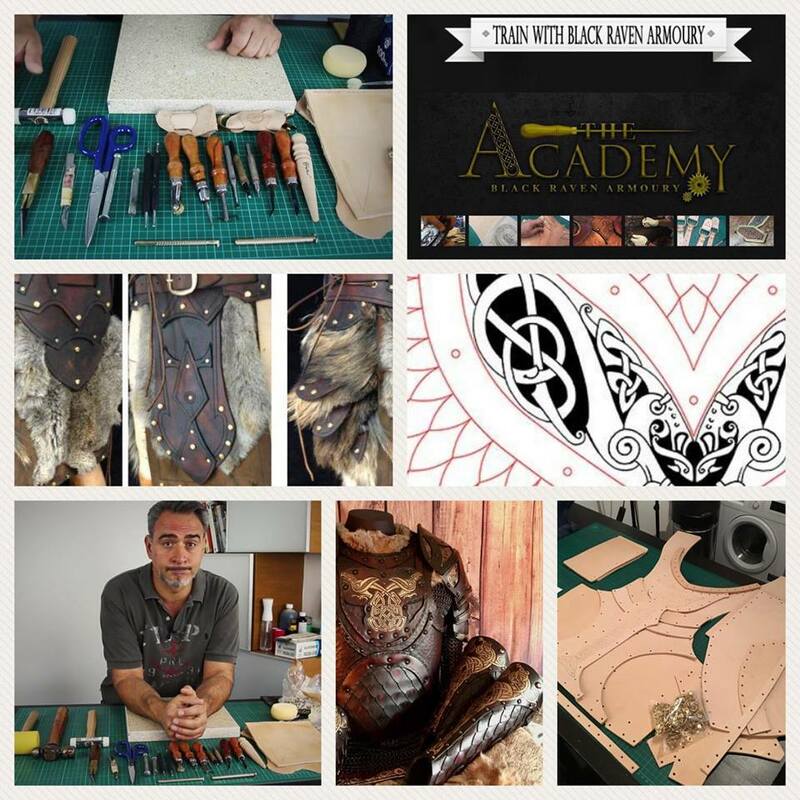 Right down to my whole inspiration guide to the design process and way of thinking when it comes to creating the pieces produced Black Raven Armoury.